Announcing the Grave Plot Film Fest! 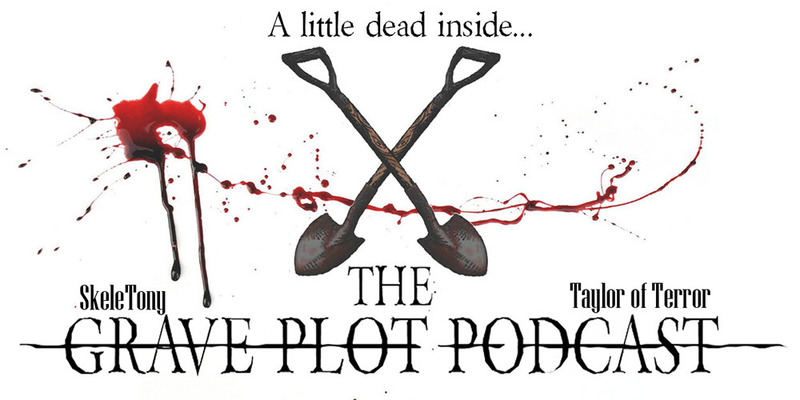 The Grave Plot Podcast is extremely excited to announce the creation of the first ever Grave Plot Film Fest, featuring short horror films (under 15 minutes) from around the globe. We know that we don’t always march to the same drum as the rest of the world. We have been known to dislike movies that are heralded by the masses, and we’ve been to known to love movies that have been chastised. We wanted to put together a collection of the kinds of movies that we love. The bizarre, the downright gruesome, and the so funny you pee a little. The event will take place in Seattle, WA in late January 2019. A venue, specific date and time will be determined soon, at which points tickets will be available. We are now accepting submissions via FilmFreeway. 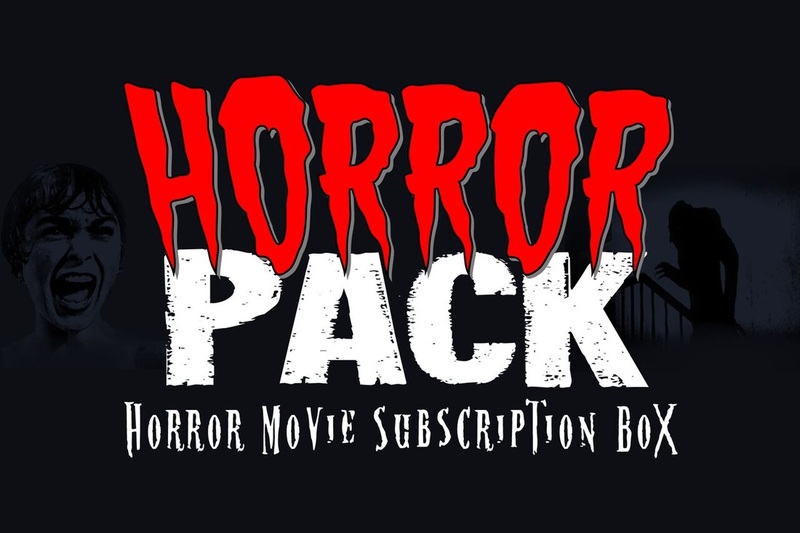 If you’ve got a movie with blood, guts, monsters, zombies, serial killers, or anything else horror related, we want to see it. Best of all, no submission fees! For more details, check out graveplotfilmfest.com. So let’s do this, world. Let’s show everyone how dead inside we are.